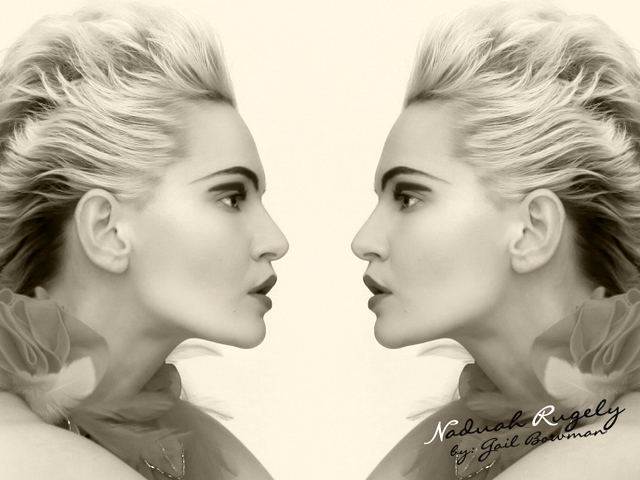 Naduah Rugley for Gail Bowman Photography | Where are the models of ANTM now? To learn more about Cycle 14’s Naduah Rugley, visit her bio page here. Photo credit: Gail Bowman.